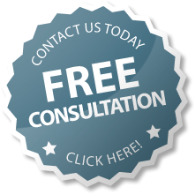 Get a free Cincinnati in home consultation from Sentry for wrought iron window guards or burglar bars with a quick release system that is accesible from the interior of your home. Wrought Iron Window Guards and Burglar Bars have a quick release system that can be accessed from the interior of the home without the use of a padlock, key or tool. Window guards keep your home safe and secure. Emergency quick release latches are available for the peace of mind that you can quickly escape in the event of a natural disaster or fire. 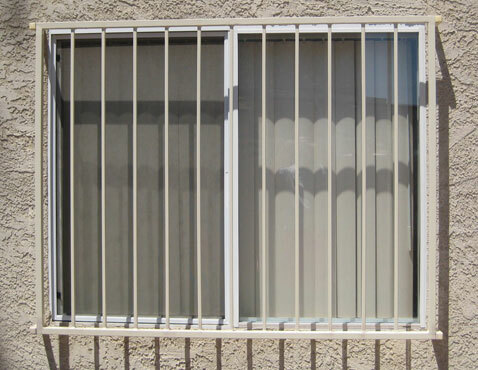 Thank you for contacting Sentry for your window guard or security burglar bar window needs. A specialist will be in touch shortly to discuss your project needs.